Ideas for running your astrology business. This piece is about finding a business name that means something. Businesses are entities all to themselves and astrology sees them as such. Every time someone says your name it confers a blessing on you. The more the name is repeated the stronger it becomes. This is how names work. You can ask the numerologists, they are happy to recommend (for instance) a change from Margaret to Peggy. The powerful essence in names can be seen when parents choose a name for their children. Much thought goes into selecting a name in line with their family traditions, faith or culture. Parents do not pick a girl’s name for a boy and vice versa. They choose a name that they want their child to grow up to be, to develop into or that which they aspire for their offspring. Make sure you labor under the umbrella of a well thought out business name. Maybe you don’t quite see yourself as a business. More like little old you as just another student, or lifetime student astrologer, trying to make sense of it all and help others along the way. Perhaps you believe you will never be good enough. But, if you see even a glimmer more for yourself then I urge you to plan for your future and get a great name. When you start out in business you need a name. The corporate experts recommend not naming any business from your own initials like PJ’s Astrology or KY’s Astrology. Rather look to that which inspires you and reveals who you really are. Finding a new name for your astrology business may take several days or even a few weeks. Begin with a list of options that appeal to you and work the words together to find a short list of three possible business names. Do the names roll off your tongue? Can you say them on the phone? Does the person at the other end immediately know how to spell them? Are they hard to write? Are they similar to someone else’s name? Let’s not have Amazon Astrology either. Write them backwards. This can expose unexpected results. Be aware. Write your three finalists on a piece of paper. Then sleep on it. Yes, that’s right, tuck the paper under you pillow. The next morning pay attention to what immediately springs to your mind. Follow you instincts. It’s your business. How do you see your name and your business name? Share you thoughts below. 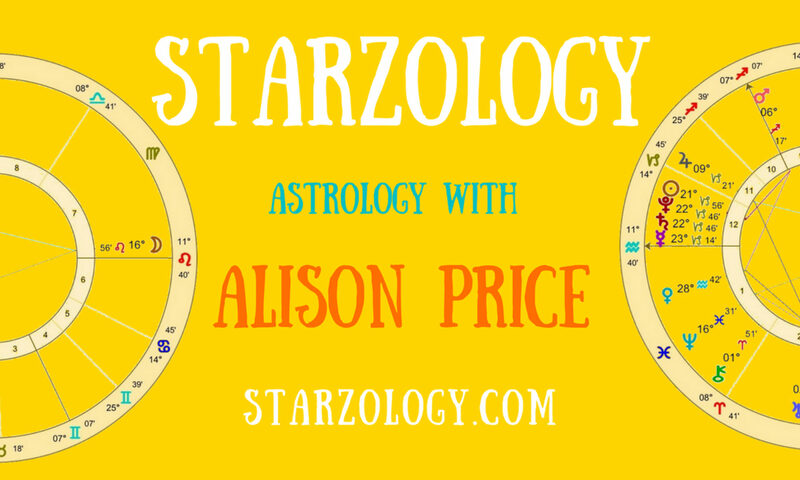 For expert astrological advice on selecting a business name to suit your natal chart read A business name that means something.